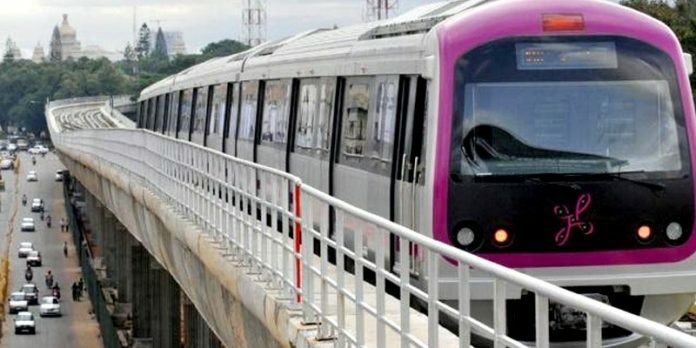 Bangalore Metro Rail Corporation Ltd. (BMRCL) has begun acquiring properties for the development of Namma Metro’s Outer Ring Road (ORR) line from Silk Board to K.R. Puram. The BMRCL needs 39,300 sq. m of land to construct the 17-km line with 13 stations. The task, which has been taken up under Phase II – A, is assessed to cost ₹4,200crore. The administration has issued notice for securing of land and properties for the undertaking. Working of this stretch is essential as the metro train to Kempegowda International Airport (KIA) will start from here. Last December, the BMRCL had dropped the delicate for development of the line referring to different reasons, incorporating trouble in claiming land, raising assets, and lower offer made by emergency hit IL&FS. 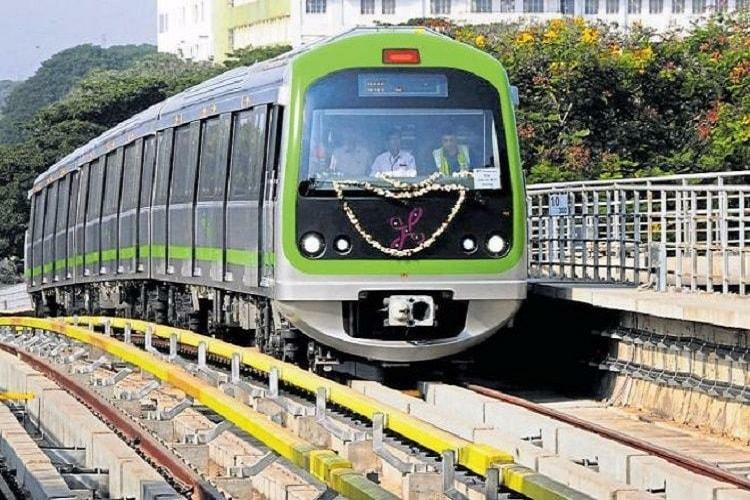 The BMRCL has paid ₹86crore to Bangalore Development Authority (BDA) for giving 9,759 sq. m of land for development of metro stations at HSR Layout, Agara, Doddanekundi, and Silk Board. A BMRCL official stated, “Not at all like other metro lines, is the quantity of properties required for the development of this line less. We have recognized 89 properties out of which 47 are private ones. There are properties of municipal organizations, for example, BDA, BBMP and BWSSB. We have paid remuneration to the BDA for getting land at different focuses.” The BMRCL is additionally gaining properties from associations, for example, ISRO to construct stations. The BMRCL has additionally recognized an administration school working for pulverization to construct a station at Iblur. Around 200 kids are concentrating in the Kannada-medium school. The BMRCL requires 374 sq. m of the school land to fabricate the station. BMRCL authorities said in light of a legitimate concern for understudies, they will develop another structure and gain an aggregate of 674 sq. m of land. The extra land would be given over to the school, they said. Previous articleSuresh Raina’s stole the Show! Next articleRCB is Out of IPL?